It’s nice to be recognized at the Best. Angie’s List gave us their Super Service Award, Boston’s A List choose us as Boston’s best transportation, Yelp gave us the “People Love Us” award. 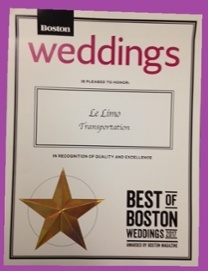 We’ve received awards from The Knot, Wedding Wire, Expertise, Best Limo award, etc. Perhaps you’ve always dreamed of rolling up to the church in a vintage Rolls-Royce; maybe a stretch SUV outfitted with two bars is more your speed. Either way, you can trust Le Limo to get you down the aisle on time—and in style. The transportation pros even offer a custom-made trolley car that’ll fit 35 of your closest friends and family members. We tip our hats to Boston Magazine for picking us out of the pack. But we also need to thank our employees, it’s the chauffeurs, mechanics, detailers, office staff, etc. who really make us great. And of course, our customers. Our mantra is to listen to our customers. We learn and thrive on your feedback. We work tirelessly to be the best, so it’s great when someone recognizes that. 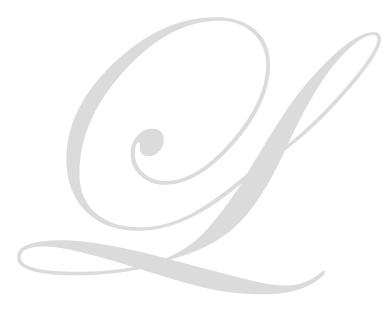 While we always encourage people to do thorough fact checking to find the right limo company for your night out, bachelor/bachelorette party, wedding, prom, corporate event, etc., you can take comfort in knowing that Boston Magazine did their fact checking and they found Le Limo to be the best. What do you have for insurance coverage? Is there training for chauffeurs? What does the cost include? (tolls? fuel? admin fee? STC costs? suggested gratuity?) Make sure you know what’s covered in your quote. 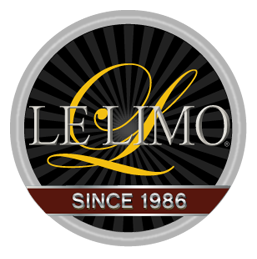 Le Limo follows the T-Mobile model, we share “all-inclusive” pricing. There’s a lot more to a ride than just the cost. *As confirmed by Boston Magazine!